The Transformation series blueprints the episcopal church of the 21st century.At once a 'travel guide' and vision for the future,the Tranformations series is good news for the Episcopal Church at time of fast and furious demographic and social change.It analyzes our present plight and sketches a positive way forward,identifying the seeds of change already at work transforming the church.Each volume of the series is designed to:explain why a changed vision is essential,give robust theological and biblical foundations,offer a guide to best practices and positive trends in churches large and small,describe the necessary tools for change and imagine how transformation will look. Transforming Leadership by Katherine Tyler Scott was published by Church Publishing, Inc in February 2010. 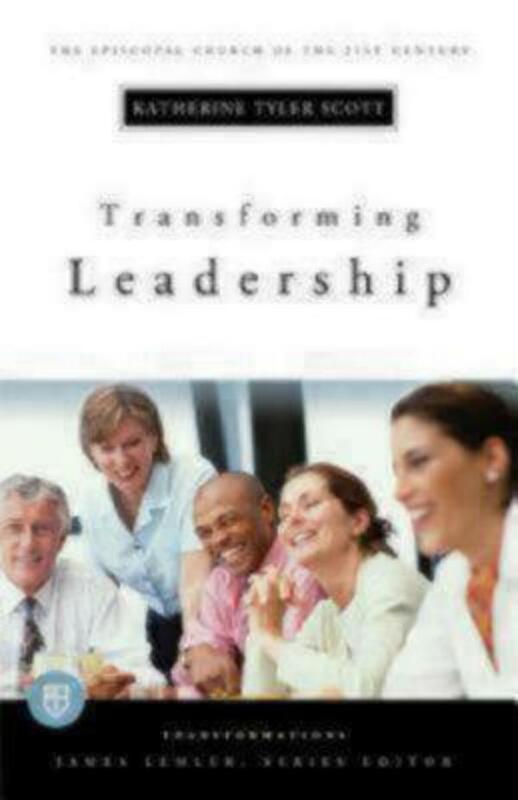 The ISBN for Transforming Leadership is 9780898695991. Be the first to review Transforming Leadership! Got a question? No problem! Just click here to ask us about Transforming Leadership.